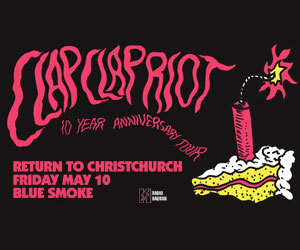 She needs no introduction - and nor do the acts that Sia has revealed she will be sharing the stage with when she plays her first-ever New Zealand concert. 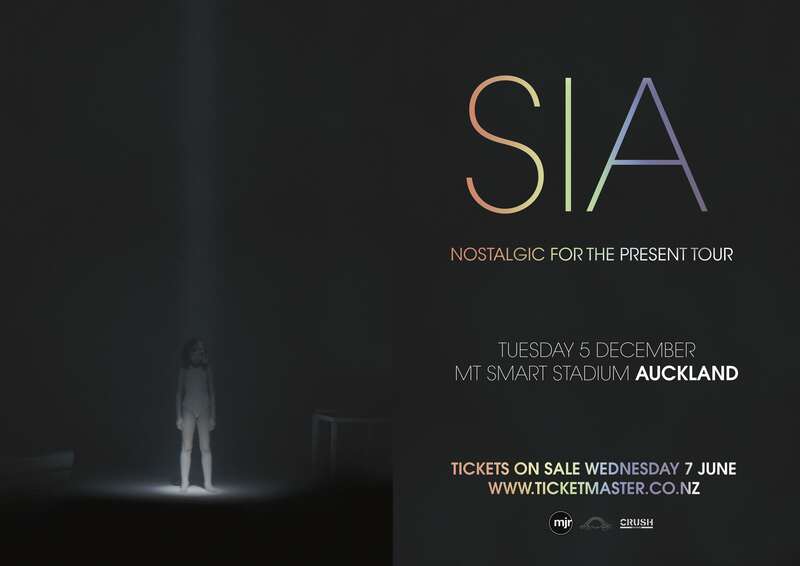 In her only live dates for 2017, Sia is bringing her NOSTALGIC FOR THE PRESENT TOUR to Australia and New Zealand this December - playing Mount Smart Stadium in Auckland on Tuesday, December 5. 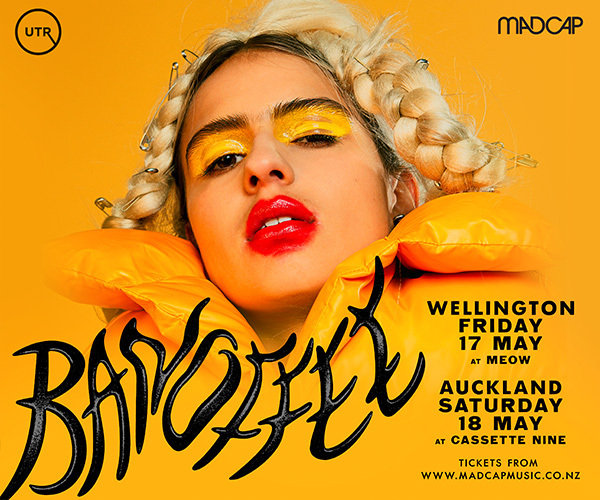 Today, the global superstar announced that at her Auckland show, she will be supported by an epic, all-female line-up made up of some of the most exciting names in pop - Charli XCX, MØ and New Zealand’s very own rising star, Theia. Special guest dancer and actress Maddie Ziegler, who has appeared in five of Sia’s music videos, including ‘Chandelier’ and ‘Elastic Heart’ - will also join the impressive line-up. Hailing from Denmark, MØ released her debut album NO MYTHOLOGIES TO FOLLOW in 2014 - a unique blend of bedroom beats, soul-punk-electro-R&B and pop harmonies - to rave reviews. It featured the hit songs ‘Pilgrims’ and ‘Waste of Time’. She went onto to play sold-out shows around the world and also featured on Major Lazer and DJ Snake’s smash song, ‘Lean On’ - the most-streamed song ever on Spotify. 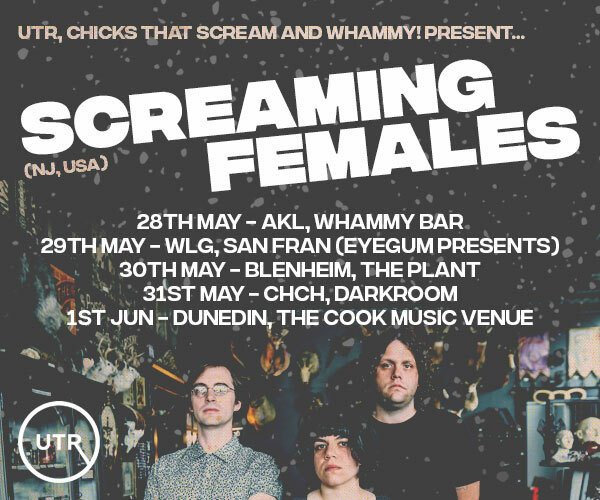 She’s currently putting the finishing touches to her eagerly-anticipated second album. Don’t miss your chance to see Sia live in New Zealand this December, alongside Charli XCX, MØ, Theia and special guest Maddie Ziegler - thanks to MJR Presents.